Mike has been guiding in Japan for summers and winters for over 20 years. 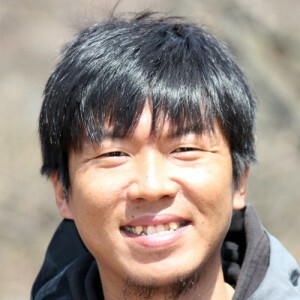 He speaks fluent Japanese and has a extensive knowledge of Japans’ mountains, culture and nature. He is also quite knowledgeable on Japan craft beers and sake and definitely doesn’t mind sharing a few at the end of a day of pow! Tessy is our Japanese mountain man. Everyday throughout the winter he is either out exploring new mountains and routes or teaching mountain safety and avalanche courses. He loves split boarding and is a keen mountain photographer. He is a bit of a gear freak so if you want a review about gear Tessy has probably used it before! Stevo was one of the first guides to bring international riders to Japan in the 80’s-90’s. His subsequent production company Tree Top Films, made the first snowboard movies that showed the world how amazing JAPOW really is. He has guided in nearly every area of Japan and has fluent Japanese. Pete has been guiding for over 15 years in New Zealand and Japan and regularly teaches avalanche awareness courses. When not ski touring he is climbing or kayaking. 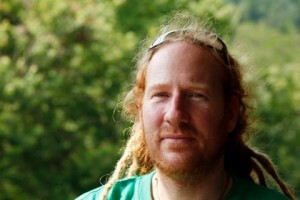 Pet has 6 years of backcountry experience in Japan, New Zealand, Canada and Australia. When not working shes out ski mountaineering or climbing. Toshi guides year round in Japan and has explored many of Japans best BC touring areas.